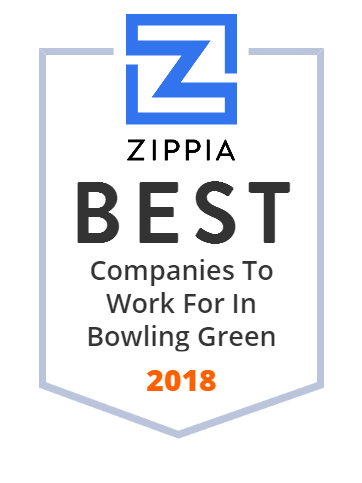 We hand-curated a list of the best companies to work for headquartered in and around Bowling Green, OH using data on salaries, company financial health, and employee diversity. Bowling Green State University is a large, primarily residential, public research university located in Bowling Green, Ohio, United States. Tranquility incontinence products include briefs, pull-on adult diapers, overnight diapers, booster pads, pads/liners, underpads, youth & bariatric. Community hospital serving Bowling Green area with advanced technology and specialists in Cancer, Orthopedics, Weight Loss Surgery, Women's Health and more. Bowling Green Alliance Church (BGAC) is an inter-generation, international family of Christ followers that exist to exalt Jesus Christ by sharing His good news, serving others and impacting our community and world.